We say it all the time – ”we couldn’t do it without you” – and we absolutely couldn’t without our Event Volunteers! 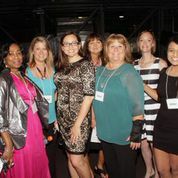 These volunteers are responsible for the success of everything from Art Bra® Austin to Independent Fundraising Events like Scare for a Cure, Texas Stars’ Pink in the Rink and many more. 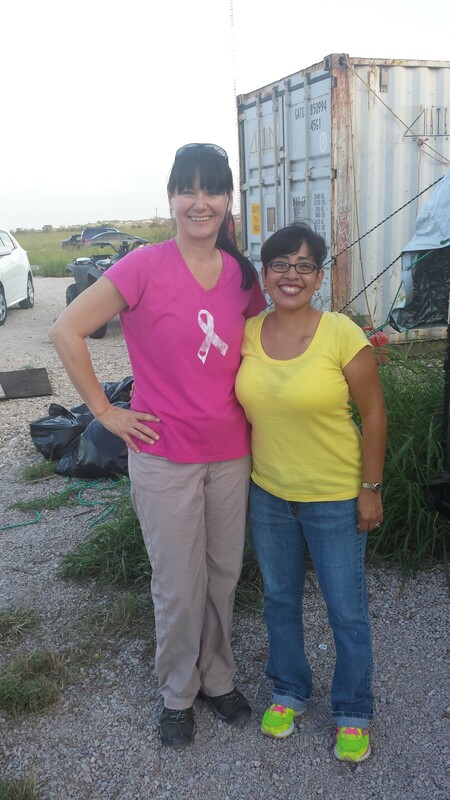 What these incredible volunteers accomplish is nothing short of astonishing! 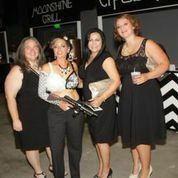 Art Bra® Austin 2014 raised $302,000 to support the mission of the BCRC – all made possible by volunteers who went above and beyond and then some! Kristie McFarling single-handedly took on the gargantuan task of ABA Model Chair. 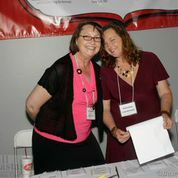 The Dynamic Duo, Trish Cooper and Sarah Breiner, also worked tirelessly to ensure multiple aspects of the event’s success. Our incredible Art Bra Team Leaders are instrumental in mentoring and leading our volunteer teams, and assuring a flawless guest experience. 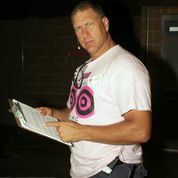 Art Bra Austin would not be possible without the long-time support of Scare for a Cure volunteers, including of course, our very own superhero, Jarrett Crippen, ABA Emcee Extraordinaire! We extend our most sincere thanks and immeasurable appreciation to ALL our Event Volunteers, too numerous to list here, but no less important or valued! You all make it possible for BCRC to exist!